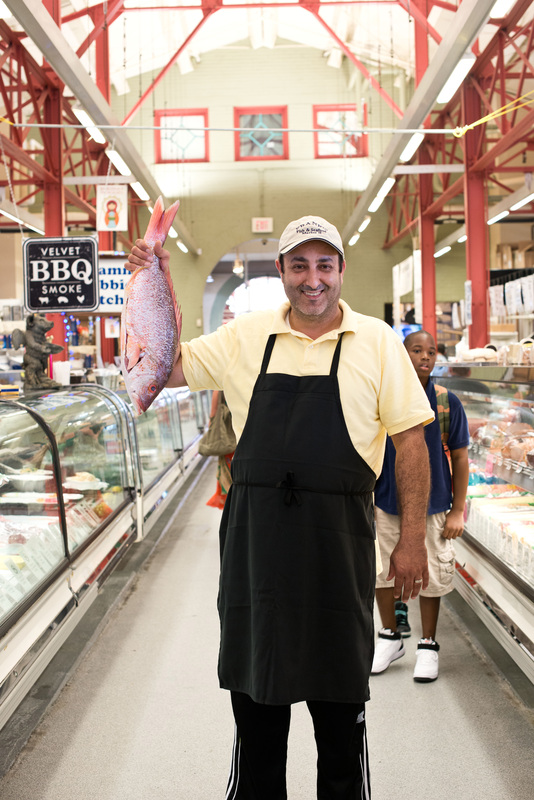 Frank's Fish and Seafood Market was a dream come true for business owner Frank Gonzalez. Since opening day Frank has been busy adding new lines of product - his signature Crab and Seafood Boil along with Cajun breading and his terrific seafood batter/breading. 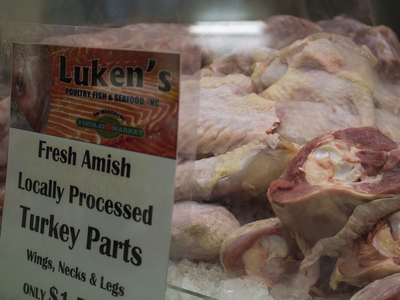 Frank's Fish & Seafood Market offers more than 500 fresh and frozen items. 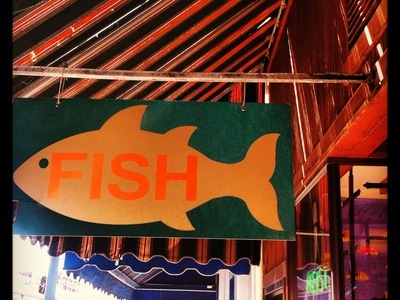 Frank visited Findlay Market in September of 2009 and he immediately knew that it was the perfect place for him to introduce his wide selection of fresh fish and shellfish along with many specialty items including caviar, salted cod and smoked herring. Frank is excited with his decision to join the excellent merchants in Findlay Market and to bring his fine selections to Cincinnati on a regular basis. Franks Fish and Seafood Market II opened in the Findlay Market on October 17, 2009. Visit us today, and see what the excitement is about - and come back often to see what is new in the case.